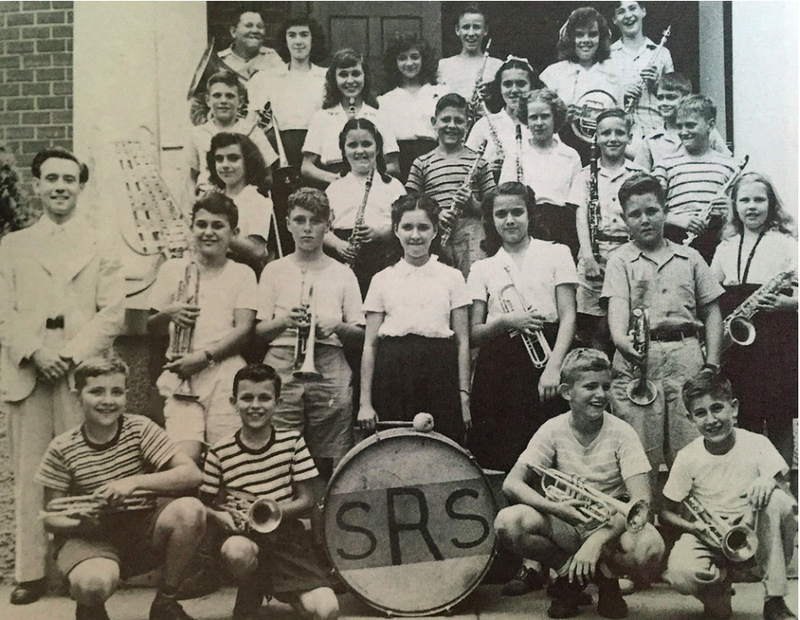 St. Rita Catholic School has been educating children since 1924. As alumni you have continued our legacy of Seeking Faith, Gaining Knowledge and Giving Service here in New Orleans, our country and across the globe. Present day students, teachers and staff are honored to continue living out your rich legacy. Your continued presence on campus serves as a exemplars of community leaders for our current students. We welcome you and look forward to seeing you at our many school events throughout the year. Stay connected with us on Facebook.